System requirements: Windows 10, 8.x, 7, Vista, XP and an internet connection. Quick Scan - a great level of protection in a lot less time Deep Scan - a thorough analysis of your entire system New Dark Mode view - a soothing change for eyes that are tired New Privacy Shield 2.0 And more! 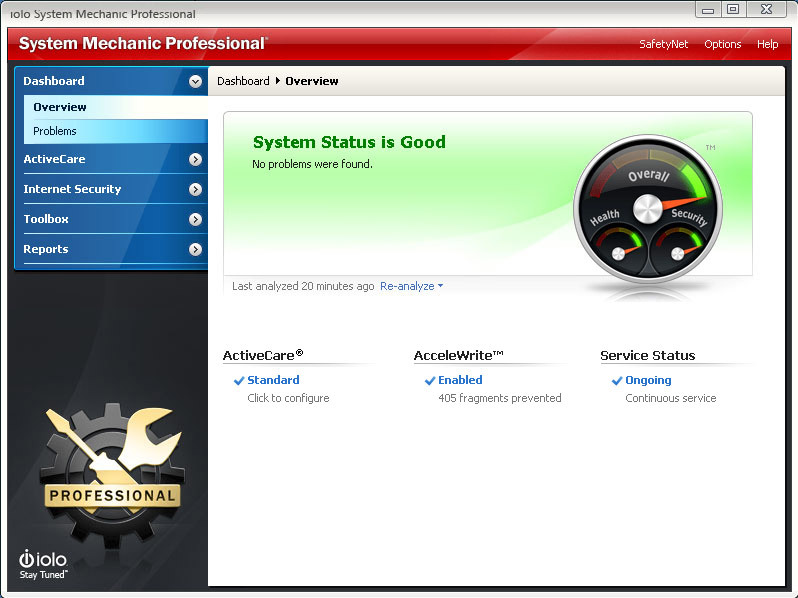 PC Health Optimizer is a unique set of over 20 maintenance tools to improve system performance and stability. This suite of utilities will identify and eliminate problems which slow your system. Also includes anti-virus and anti-spyware protection.